What's on Tap for St. Paddy's Day? 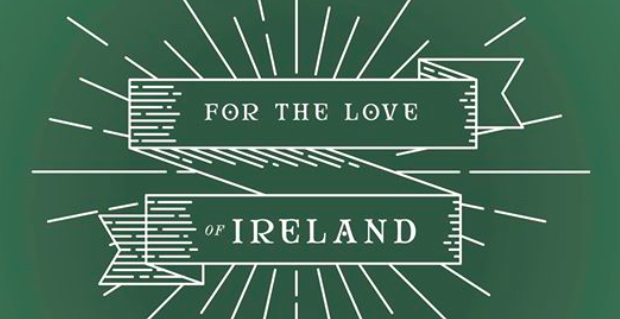 Poured on nitro and released for a special St. Patrick's Day event, "For The Love of Ireland", is a partnership between Aeronaut Brewing and the Irish International Immigrant center. These incredible friends are playing a tremendous role in assisting families from all over the world, fighting hard for Muslim immigrants affected by US policy changes. Available on Friday, March 17 at Aeronaut Brewing. 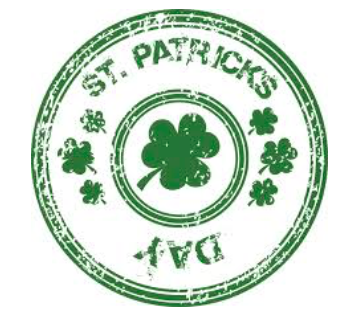 Join Dorchester Brewing Company for a full day of St. Patrick's Day fun on Saturday, March 18 from 11:30 a.m. to 11 p.m. The day kicks-off with a “Savin Stout” beer release -- an Irish dry stout served on Nitro, bittered with Chinook hops, and fermented in a British yeast strain. This stout contains roasted barley, creating its deep brown color, and smoky, cocoa notes. Live Irish music will play from 2 to 5 p.m. alongside a food truck serving up bites from 4 to 9 p.m. For more details, click here. 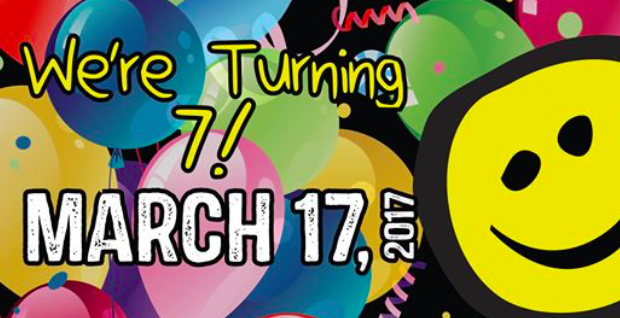 Wormtown is celebrating its 7th anniversary on Friday, March 17 from noon to 10 p.m. The full day celebration will open up “Fermentation Alley,” and include live music, sweet treats, giveaways and a special birthday release, "Brew #7." Cellared beers including Tennessee Tats, an Imperial Oatmeal Stout aged in Jack Daniel barrels, will be in the line-up along with many others. For more information, click here. Navigation Brewing Co’s St. Paddy’s Day celebration will kick-off Friday, March 17 from 5 to 9 p.m., with Phoenix Rising Pizza paired with three Irish offerings – an Irish Stout, Irish Porter, and an Old Irish Ale. Other suds on tap include a Milk Stout, Double Porter, Chocolate Oatmeal Stout, Lowell Common and Citra dry hopped Pale Ale. The party keeps ShamRocking on Saturday, March 18 from 2 to 8 p.m. with HomeKitchen serving up bites. 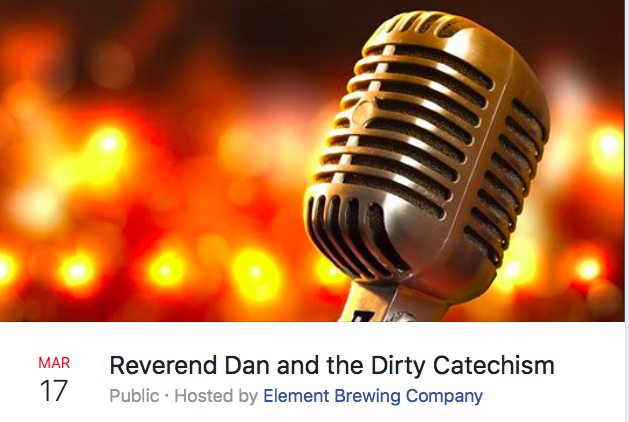 On Friday, March 17, Element Brewing Co. will host Dan and the Dirty Catechism from 6:30 to 9:30 p.m. The Western Mass group sings and shouts songs about life, love, and sin. They weave their way through a variety of musical styles while performing the musical sermon about the virtues of sin and dirty living. Step right up and be saved...but it’s more fun if you get involved. For more information, For more details, click here. Cape Cod Beer will launch their "Top Notch Stout" and raise a pint or two in honor of Saint Patrick’s Day. They've taken their velvety smooth Oatmeal Stout to the next level and aged it in Notch whiskey barrels (from Triple Eight Distillery). This dark brew with a hint of whiskey will be available only at the brewery in 750 ml. champagne bottles.